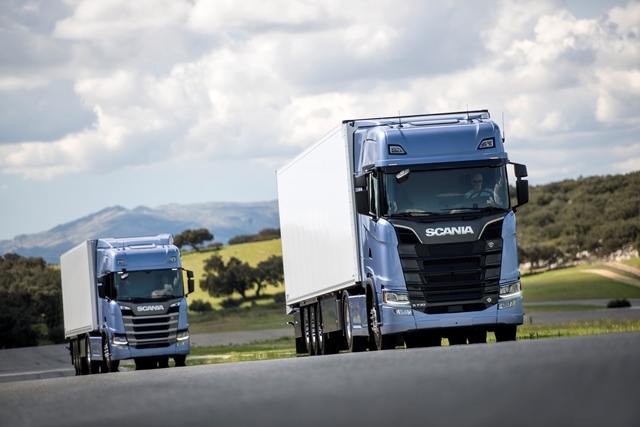 Scania’s new models have been revealed, heralding a generation of more efficient and spacious trucks from the manufacturer. 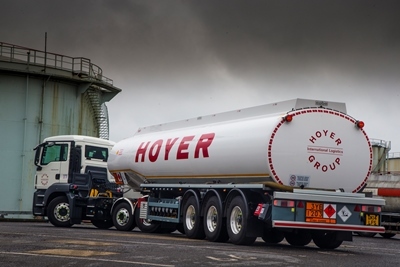 Hoyer Petrolog has finished taking delivery of 253 Euro-5 MAN and Scania units, as part of an £8m upgrade to its petroleum, bitumen and fuel oils fleets that began last year. 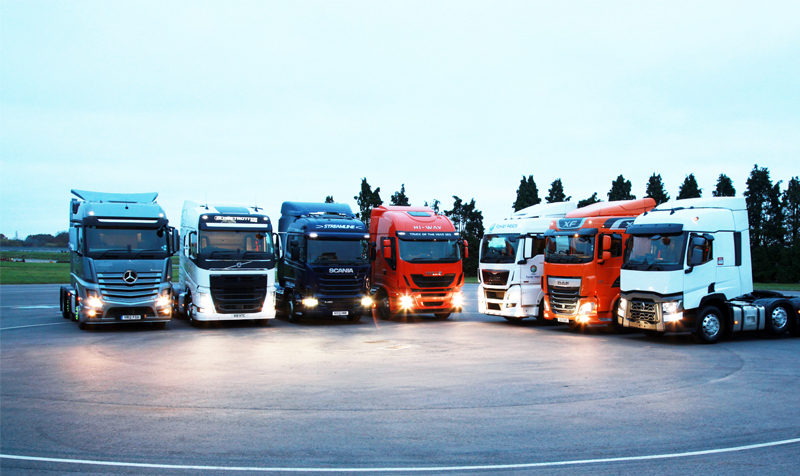 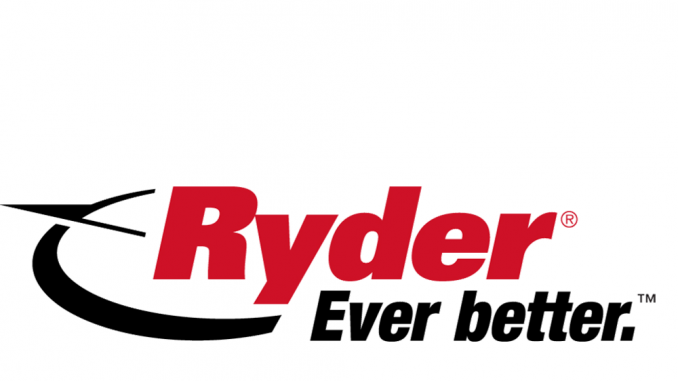 The RHA is to launch legal action against the major truck manufacturers, after they were found guilty by the European Commission of price fixing and fined €2.9bn (£2.5bn).